Yesterday, gals around the world celebrated Galentine’s Day, which just goes to show Parks and Rec’s influence. In case you’re living under a rock, Galentine’s Day falls on February 13, and it’s a day completely dedicated to celebrating female friendships. 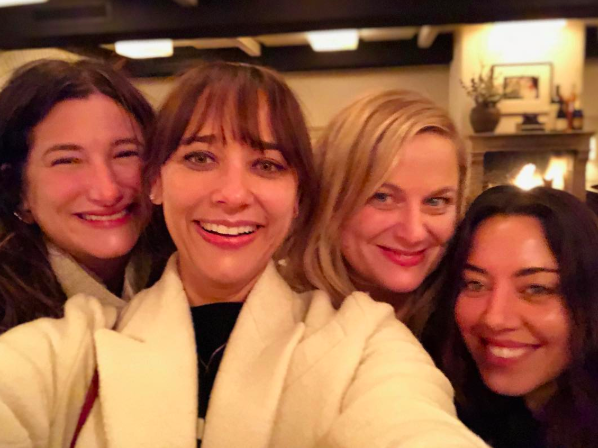 It’s Leslie, April, and Ann together again and I’m emotional!!! 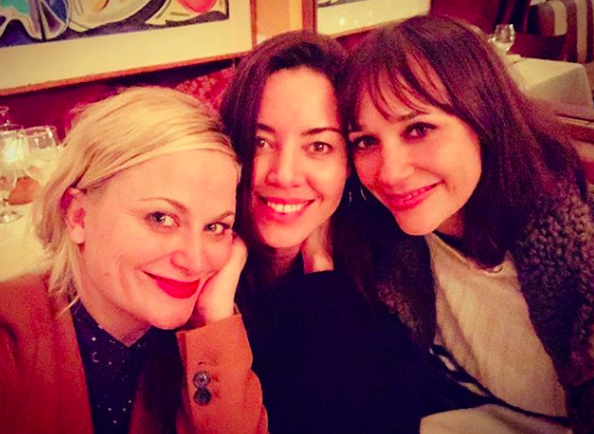 This also means a Galentine’s Day reunion pic is an OFFICIAL tradition, and I will be patiently waiting for the next one on February 13, 2020.